The 4 star Westgrove Hotel, located in Clane village, in the heart of County Kildare, is ideally situated for visitors to The Thoroughbred County. Forty minutes from Dublin Airport, accessible from the M4 at Maynooth and the M7 at Kill, the hotel is the perfect base for racing trips to The Curragh, Punchestown and Naas Racecourses as well as the sales at Goffs. With 96 recently refurbished bedrooms, including deluxe rooms, executive apartments and an array of suites we guarantee to offer the ideal room for your stay. Renowned locally for the quality of food, guests can choose from Assaggio Restaurant, offering a zesty Italian inspired fare, or The Oak Bar, offering more traditional Irish dishes and light bites. The exceptional quality and service carries through to our leisure club. Offering a full gym, 20 metre deck pool, sauna and steam room, our dedicated team will ensure your fitness levels are kept up! If you prefer a more relaxing stay, at Spa Haven our aim is to create an atmosphere of tranquillity and calm, as you enjoy a treatment and a glass of prosecco. 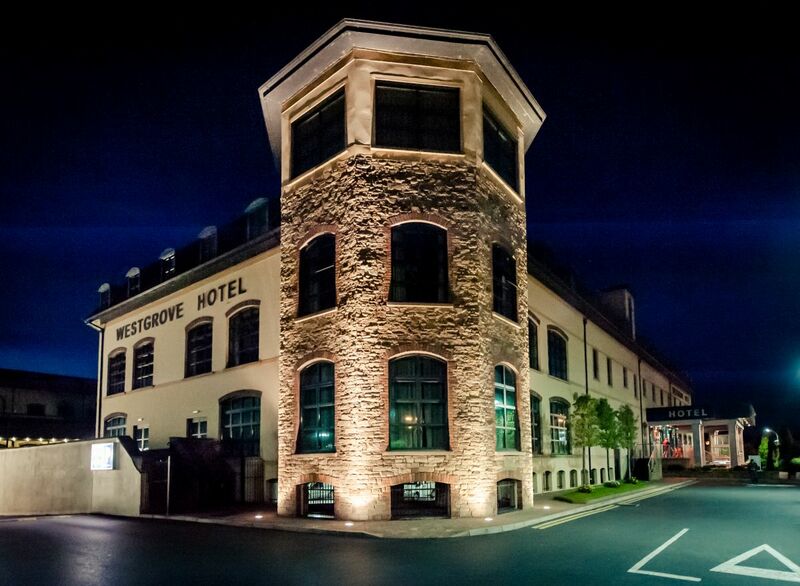 We look forward to hosting you at The Westgrove Hotel, Kildare where a genuinely warm welcome awaits you.